Our relationship with the county is what makes us stand out from our competition. We are #1 in the number two business! 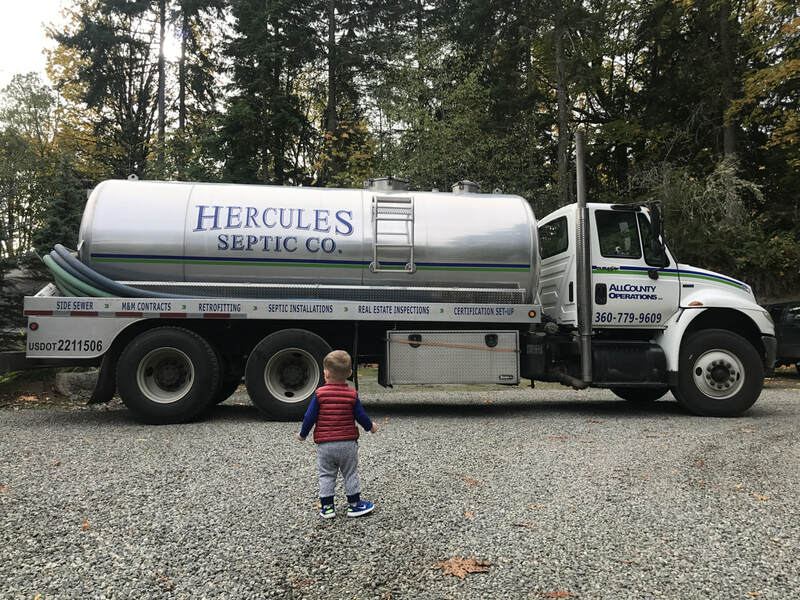 AllCounty Operations Inc. is a family owned and operated business serving the Kitsap County area with quality septic service for 19 years. 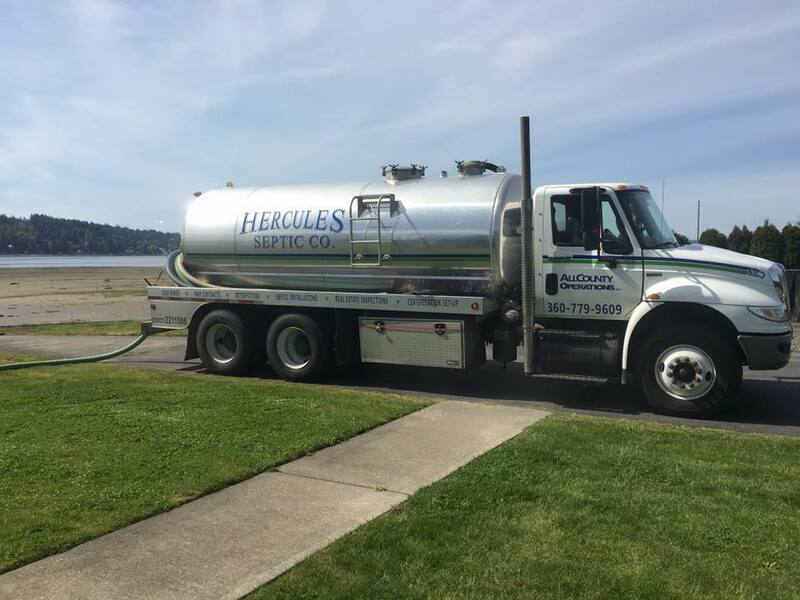 We proudly continue to produce consistent, high-quality septic tank services. AllCounty Operations has established its solid reputation based on reliability, hard work, knowledge and dependability. 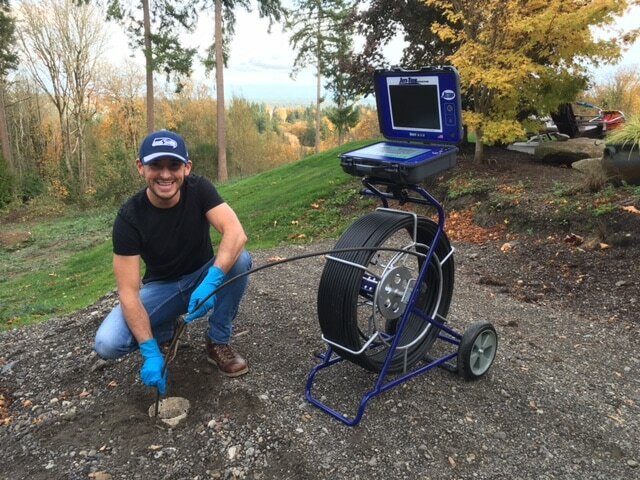 Our owner, Hercules, has taught his employees to have pride in their work and personally monitors all work completed by his company. We are confident that you will love our reliable, fast and efficient service.